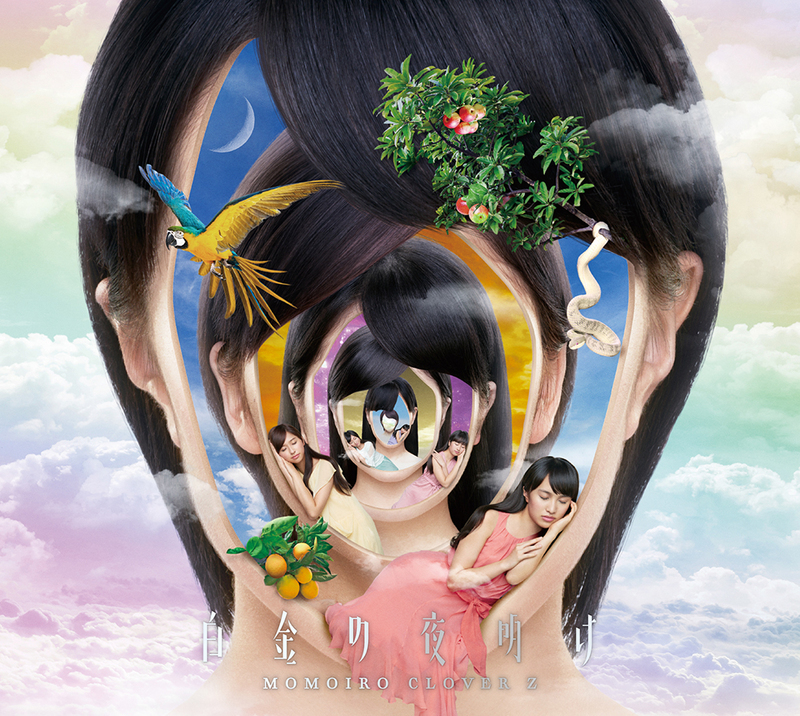 The MV previews for Momoiro Clover Z’s upcoming albums titled AMARANTHUS and Hakkin no Yoake have been released. Release is set for February 17, and while we haven’t heard much in terms of exactly what to expect we are getting some small previews here and there that are sure to have fans anxiously awaiting this new release. The video released by the group features clips from the songs WE ARE BORN which will be part of the Limited edition Blu-ray for AMARANTHUS. Alongside that we also get to see clips from Mahoro Vacation which will be featured on the Blu-ray for Hakkin no Yoake. Both are pretty interesting since they feature unique and colorful themes that fans all over the world will be enjoying. Including a slight Teletubbies throw with the members dancing around in some slightly chubby costumes as well as shots of the members dancing with blonde hair after releasing their colorful souls to the sky. Will we get to see even more? Hopefully we do since the album is turning out to be among the most unique for the group! 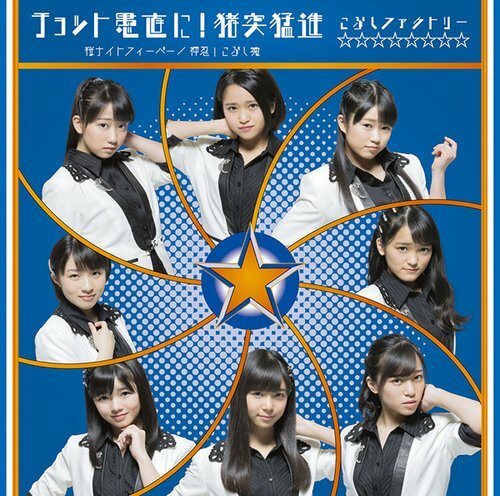 Kobushi Factory have released the covers for their upcoming single titled Sakura Night Fever / Chotto Guchoku ni! Chototsu Moushin / Osu! Kobushi Tamashii. The single will be released on February 17 in 6 editions: 3 Regular editions and 3 Limited editions which will feature a bonus DVD. 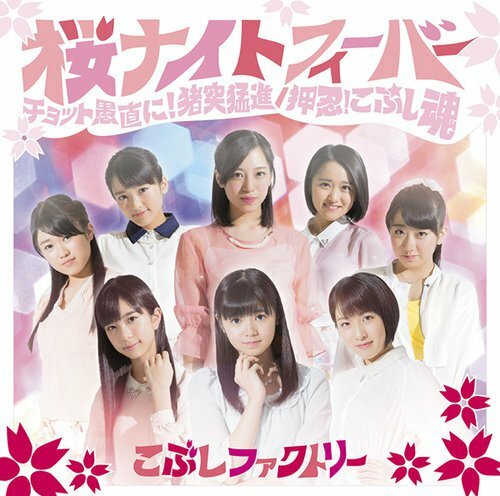 The song Sakura Night Fever will be a cover of the song from the group KAN.
With the group slowly but surely climbing up the ranks as one of Hello! Project’s most interesting groups it seems like we’re in with yet another impressive single. Covers are common so in a way it’s not surprising to see their take on the classic KAN song, and while we might not have much to go based off in terms of preview it’s a nice challenge for the group. Of course the covers show off a variety of themes and I have to say they are all quite solid. From the Looney Tunes-esque Limited C to the more relaxed and pixelated Regular A cover, we have a variety of covers to choose from. Personally I’m a lover of all things pixelated so I strongly love the Regular A alongside the Regular B due to the Morning Musume Kimagure Princess vibe it gives off. 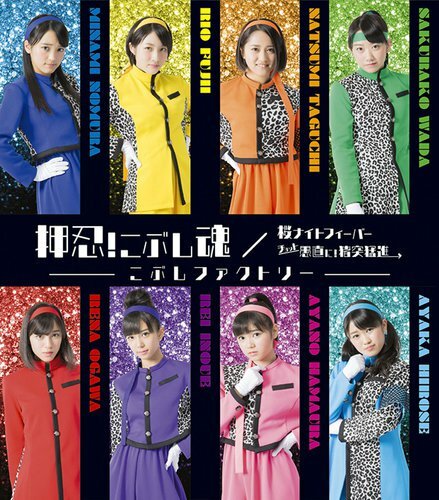 Definitely check out the covers and get that copy in since this will be among the most waited singles for the group! Details for Kyary Pamyu Pamyu’s 5th anniversary have been revealed. A 3rd world tour starting May in Singapore, UK, Australia, the US, Taiwan and more ending at the Nippon Budokan on August 19/20. A special site features more details in English so everyone who is interested in finding out more can check it out there. Of course, the site is what you would expect from her with colors and weird monsters flying across the screen after the opening video plays. It’s hard to believe that 5 years have already passed since it seems like only yesterday when I first remember seeing one of her videos. The colors, the shapes, and the weird but catchy music just laid the foundation for many other Japanese artists to show off what makes Japan unique. We have until May before the big plans start coming out but it’s certainly shaping up to be one of her most monumental times! Bitter & Sweet have released the MV for their song titled Hallelujah. 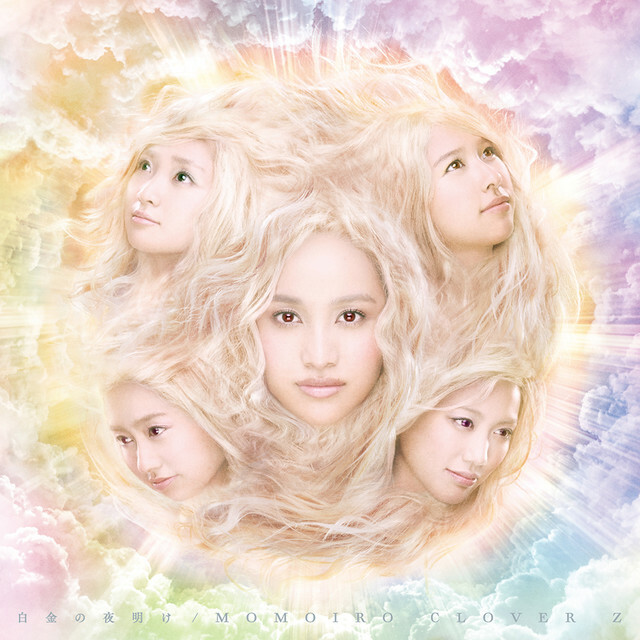 Released December 23rd and part of their album titled #bitasui, this single didn’t get much love since the group is not that well known yet. Having just formed back in 2013 as part of Up Front, this duo has been quite active with a solid mix of songs for fans to enjoy. Regardless of their popularity, they do have some solid releases and this one is the highlight. With an upbeat sound mixed in with scenes of Asahi and Moemi walking around town with some bright, sunny scenes it results in a visually impressive MV. 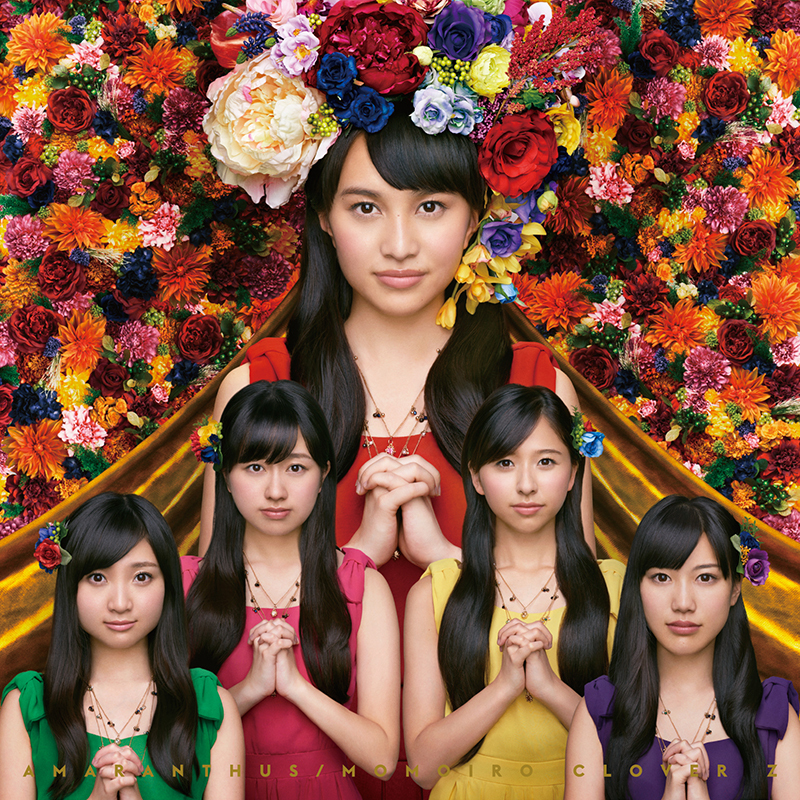 Will it re imagine the very existence of J-pop? Will this song cause peace on earth? No, but it’s still a solid song that fans should check out with a beat perfect to listen and begin your day. 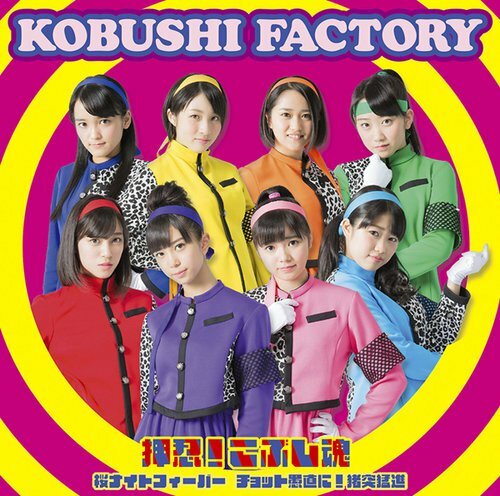 The SUPER☆GiRLS have released the MV for their track Karei Naru V!CTORY. 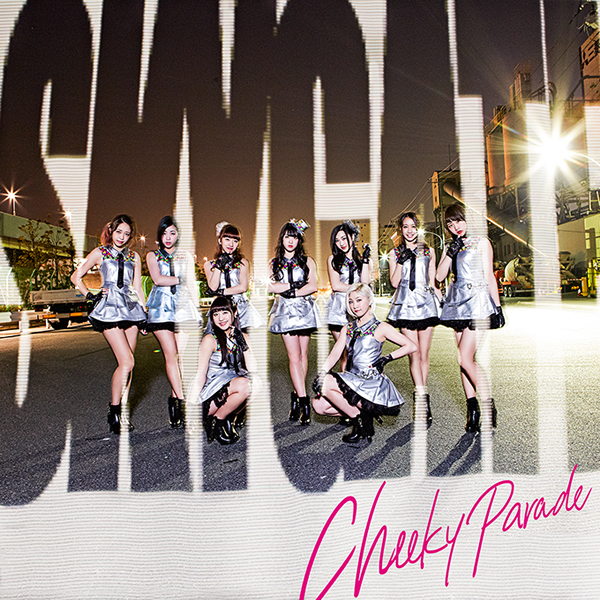 The track is part of their 4th album titled SUPER★CASTLE, which will be released on March 9. The main thing I noticed from this MV, apart from the overuse of punctuation in the title, was the amazing setting. Castles are an idols best friend and I’m loving the colors of the lights in the background, a perfect touch to add some variety in the video. The song itself is the highlight with an upbeat sound but with a ballad style to it that is sure to have fans happy. The only weird part of the song would be the bridge of the song since it gets strangely quiet, but the moves that are busted by the members make up for that. Well worth a look for fans of upbeat songs and for fans of strangely ominous “victory” whispers at the end of videos! 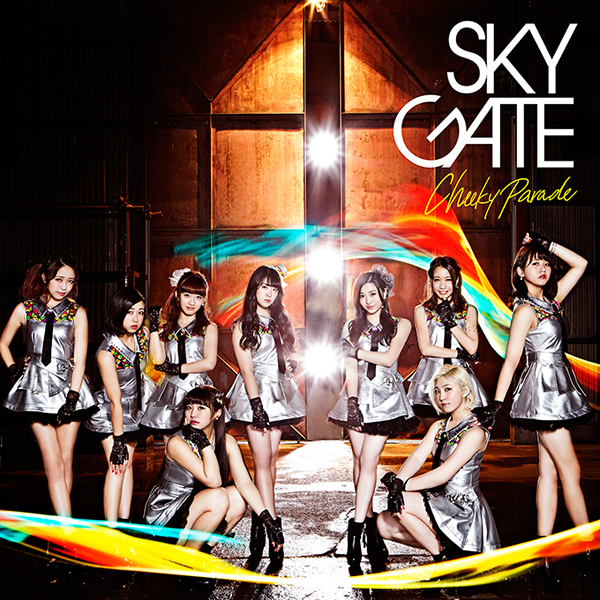 The MV for Cheeky Parade’s SKY GATE has been released. Out February 24th, this interestingly titled single is sure to have you curious about the theme. 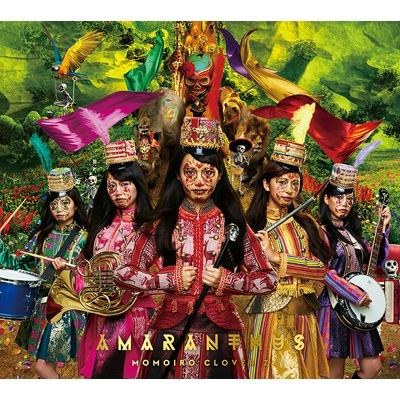 Available in three versions: an exclusive version for the mu-mo site, one for HMV with a bonus exclusive track, and a CD/Blu-ray version containing the MV. There doesn’t seem to be a Regular version available to everyone so it will be quite the interesting release since we’re skipping to the good stuff with exclusive tracks and Blu-rays. Regardless, the song itself has a nice happy beat to it alongside a compilation of the members spending time together in a house. If seeing idols eat curry and sleeping alongside each other is your definition of fun then you’re in for a treat. The song itself is EDM heavy but in a way it lacked a bit of depth at times. I liked this method though since it let the vocals shine so we could enjoy each member’s talented voice well. Overall a laid back idol song, but regardless it is a nice release for those who are looking forward to summer since we get to see plenty of sun alongside cute idols on the beach. Well worth a look for fans of slower songs! Wagakki Band has announced that they will be performing in the US this year. Specifically, they will be performing in New York at the Irving Plaza on March 14, as well as the famous South by Southwest 2016 event that will take place sometime this year. Wagakki Band are the perfect group to showcase what Japan has to offer the world. The sound of Japan mixed in with a modern twist is catchy, so I’m happy to see that more people will get to enjoy their energetic performances in person. They have grown quite a bit from their roots as cover artists so it’s expected that they will be among the most noteworthy groups to come out of Japan. Definitely check it out since it’s one of the best opportunities for fans to enjoy them in the US! BABYMETAL have released the dates for their World Tour 2016 US TOUR. As you might remember, the World Tour will kick off in April in London and will end in the Tokyo Dome in Tokyo so it seems like we have quite the tour planned out for this group. Of course, what about those dates in between? Thankfully they have released some new dates so everyone who will be going can start planning out where they will be going. It’s good to note that we are still around 2 months away from the start of the tour so more dates will probably be added. Full schedule in non-image form is available from their website so if you’re going to be rocking out with BABYMETAL definitely check it out since Fox Day is turning out to be an amazing start for this trio!